Fall is just around the corner!!! Our Fall set is ready for your beautiful children! We love our sample sessions! 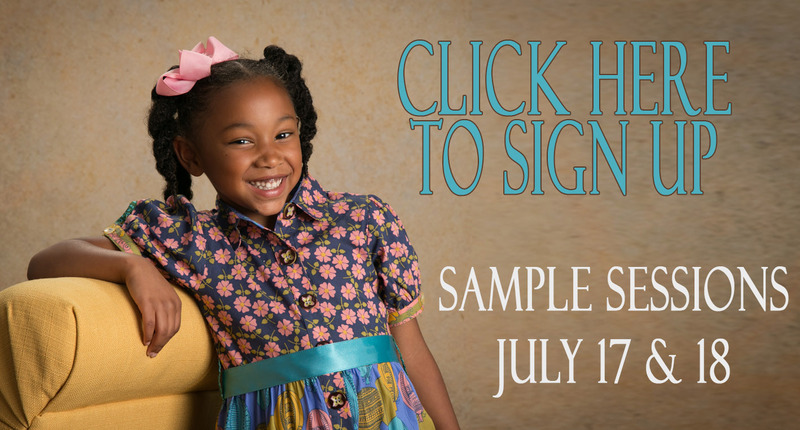 They are FUN and they give our clients (in 6 locations in 5 states) a variety of sample images to visualize their own child on our set. CASTING CALL: Cooperative Children that enjoy having their portrait made of all skin tones and hair colors, mostly preschool boys and girls (no newborns please), we also need a couple school aged children and a couple of families. We will select children based on age/gender/skin tone and clothing. You must agree to the model release statement to participate in this session. We will use images from the session for our fall marketing material (posters, flyers, website, and style guide). The session is complimentary. If you wish to purchase prints, they are at our mini-session pricing (8x10s start at $25- with increasing discounts for larger packages). BONUS! All of our models will receive a web image of each purchased image. WHEN: Friday, July 17th ; and Saturday, July 18th. Sessions will be in the am… we will contact you with a session time if chosen. WHEN: Friday, July 17th ; and Saturday, July 18th. In the Special Requests field… please note if you would like sample session on Friday, July 17 or Saturday, July 18th. In the Special Items field… please list the clothing/accessories you are bringing, and also list your child’s complexion and hair type. Just put anything in the fields that are not applicable: Class, Teacher, Enrollment. 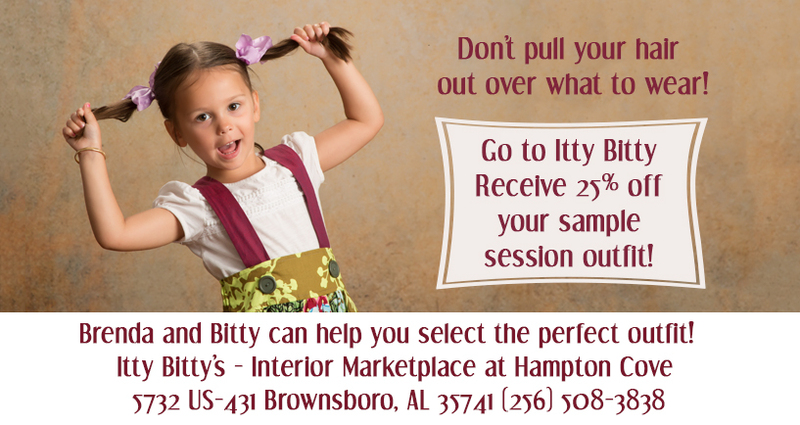 We will contact you with your session time and instructions if you are chosen for the sample session!